Japan experiences winter from December up until March. In this span of time, many places around the country are covered in white, powdery snow, particularly the mountainous regions of Hokkaido and Honshu. These areas are usually home to ski resorts that become packed with tourists looking to spend their winter holidays skiing and participating in other winter activities. 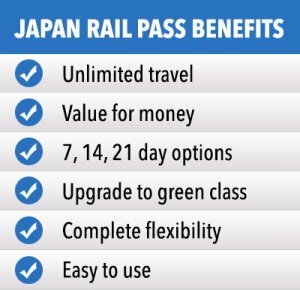 Japan has several ski resorts that range from small, single-lift slopes to large, luxury ones with five-star hotels and more. 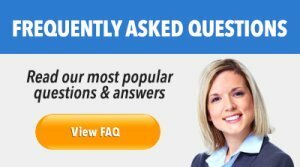 Most of the top-rated resorts are found in the northern part of the country, where the cities and towns are surrounded by extensive towering mountain ranges. 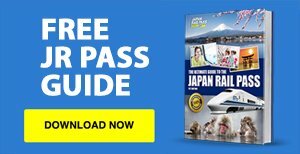 Niseko – Located in Hokkaido, Niseko is probably the most popular ski resort town in the country, with a wide selection of snow activities available for tourists from all over the world. Yuzawa – Found in Niigata Prefecture, Yuzawa is home to more than 20 ski resorts that offer various snow sport opportunities. 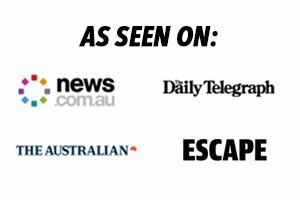 It also boasts hot springs, parks and other attractions. 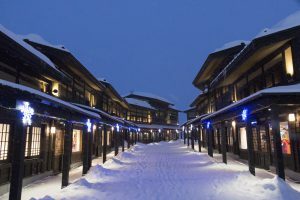 Hakuba – Hakuba’s Happoone resort was the venue of the downhill events at the Winter Olympics in Nagano in 1998, and the town continues to be a popular destination for snowboarding and skiing. 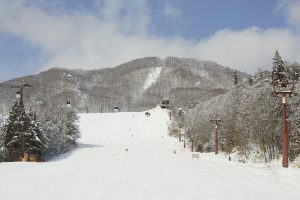 Shiga Koen – With a ski area that is considered to be the largest in Japan, Shiga Kogen, located in Yamanouchi, is made up of more than 20 resorts with several ski courses. Dipping in hot spring water during the cold winter months is a great way to relax, so onsen towns around Japan are included in many tourists’ itineraries. Nyuto Onsen – Situated in the mountainous region of eastern Akita, Nyuto Onsen is home to numerous old and traditional hot spring baths, including open air baths that give stunning views of the snow-covered surroundings. Manza Onsen – Sitting high on Mount Shirane, Manza Onsen boasts sulphuric thermal waters. It is a great place to go to if you want to try dipping in an outdoor bath surrounded by snow. 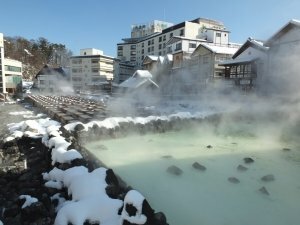 Kusatsu Onsen – With an endless supply of top quality natural hot spring water, Kusatsu Onsen in Gunma Prefecture is a long-time, highly recommended onsen resort town in the country. 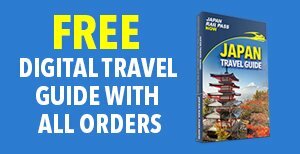 Winter in Japan also sees a number of fun and exciting snow festivals that attract thousands of tourists despite the chilly weather. Sapporo Snow Festival – Held in early February of each year, the Sapporo Snow Festival is a one-week event that showcases impressive ice and snow sculptures. 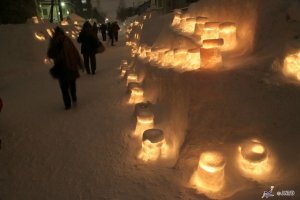 Otaru Snow Light Path – A 10-day event hosted by the city of Otaru, the Otaru Snow Light Path is a festival that transforms the town into a winter wonderland — with bright lanterns and snow statues all over the city. Tokamachi Snow Festival – A three-day February festival held in Tokamachi, the Tokamachi Snow Festival features snow sculptures and statues, a winter market, snow slides and other outdoor snow activities for everyone. 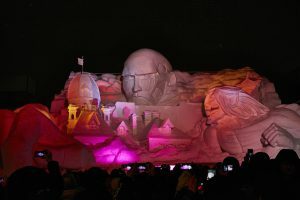 Asahikawa Winter Festival – Known for creating the largest snow sculpture in the country during winter, the Asahikawa Winter Festival is observed in early February of each year. 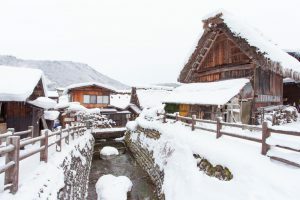 Shirakawa-go – A UNESCO World Heritage Site that sits in the mountainous rural area of Gifu Prefecture, Shirakawa-go consists of numerous old, traditional, uniquely-designed farmhouses that look even more splendid and picturesque in the midst of a winter snowscape. Tateyama Kurobo Alpine Route – This attraction opens only in spring and allows visitors to traverse a long corridor between 20-metre high snow walls. 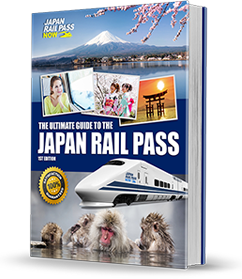 It is located in Toyama and Nagano and is best visited towards the end of April.